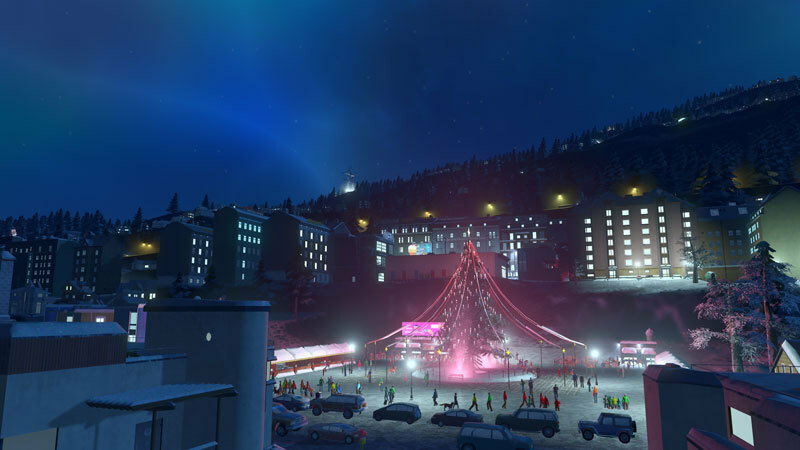 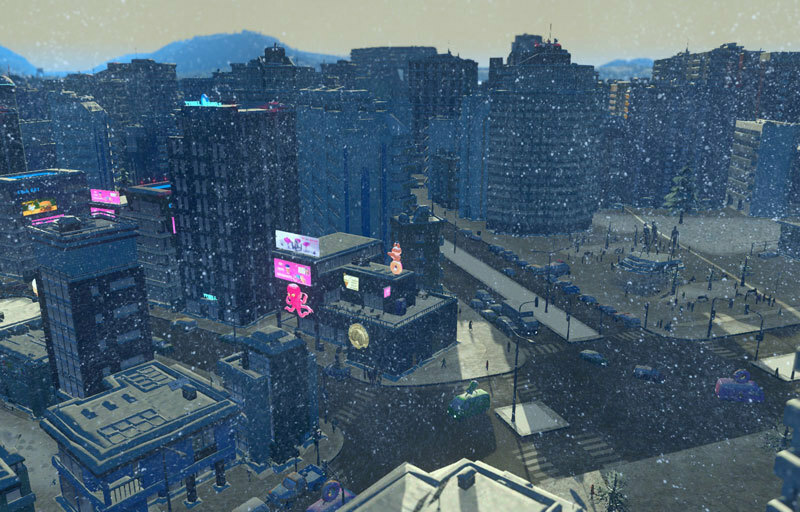 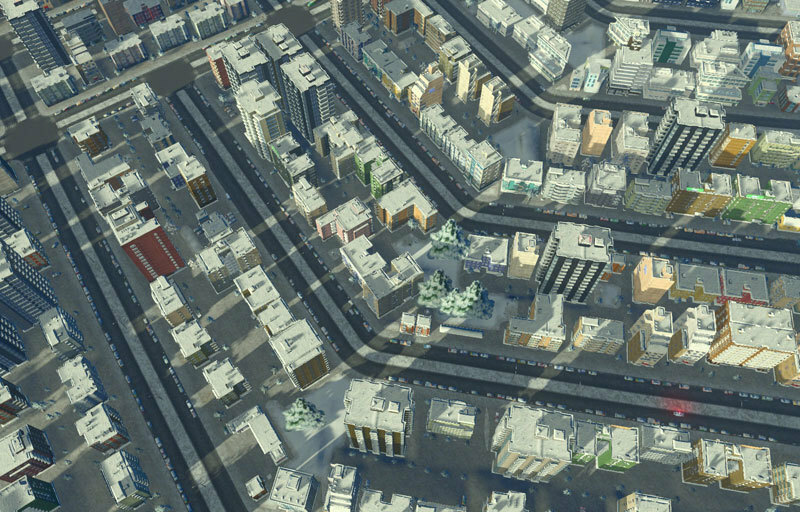 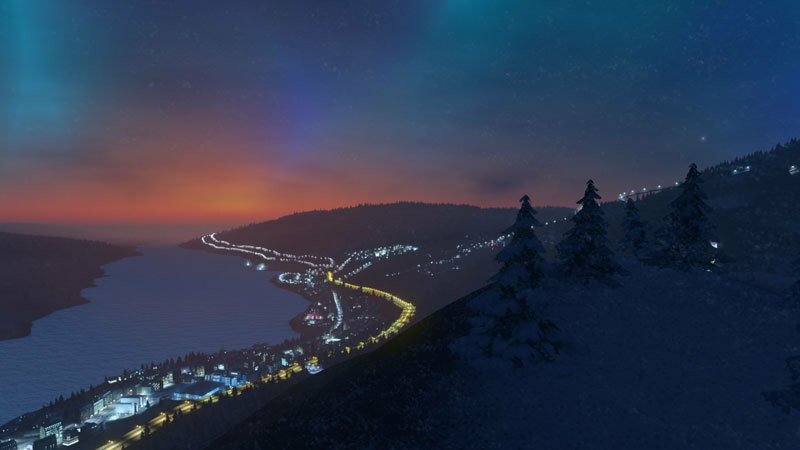 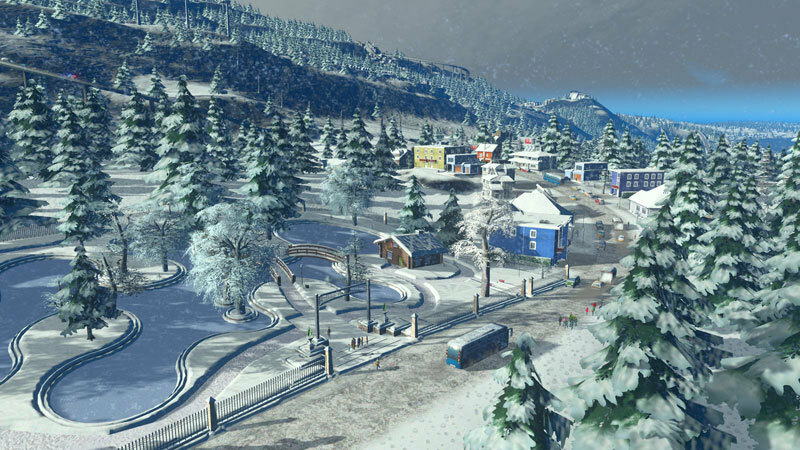 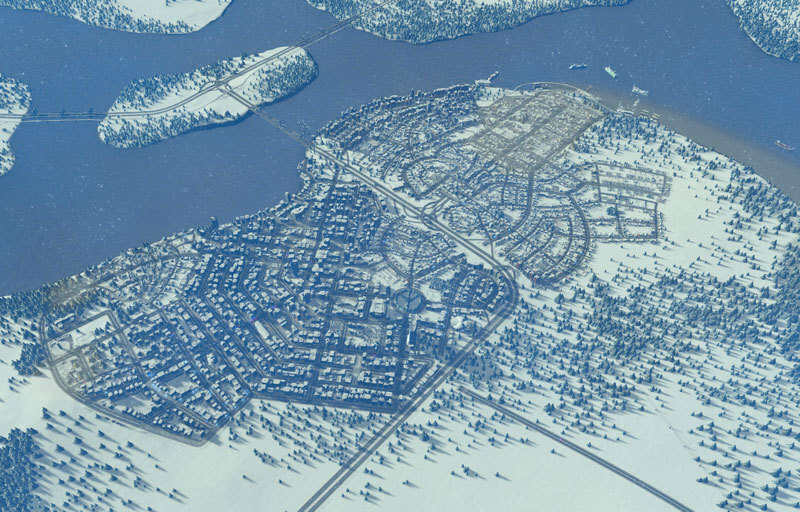 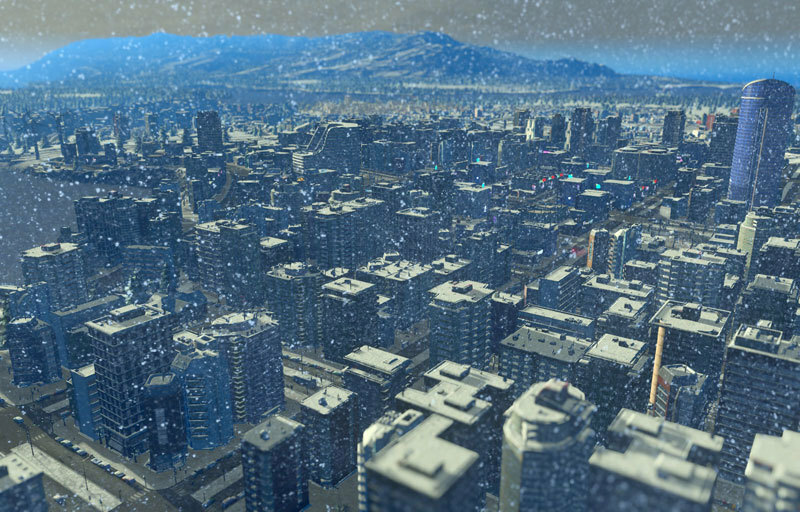 In Snowfall, players’ cities will be covered in snow or glisten in the rain thanks to a new in-game weather system, while their civic expertise is tested by the new challenges of running a city when the temperature falls. 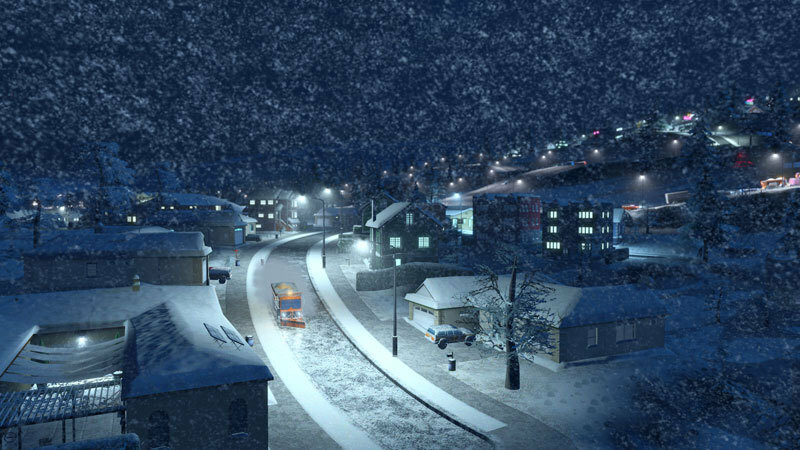 Snowplowswill clear the streets, heating systems will run from home to home, and new trams will shuttle citizens about town in an improved public transit interface. 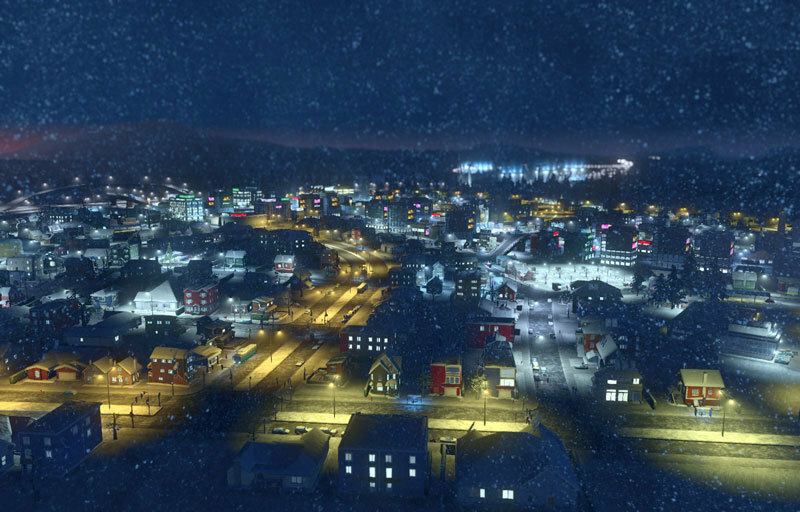 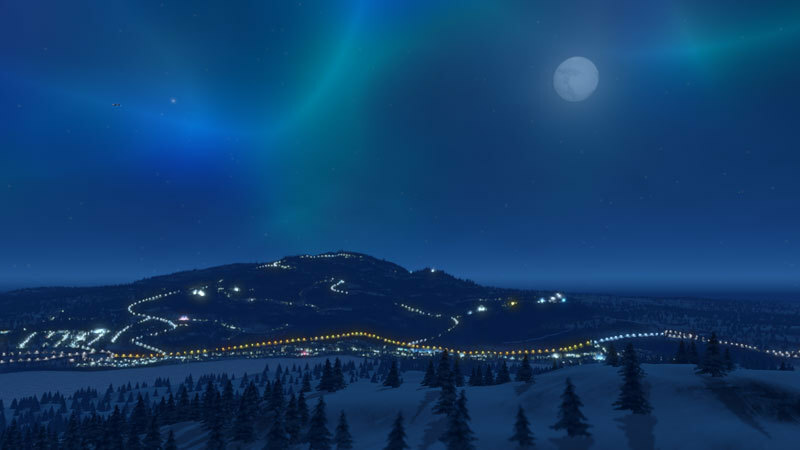 All of these features will keep players on their toes –while their cities twinkle in the snow under new weather visuals.